Very Good. 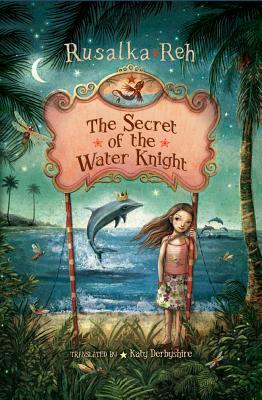 The Secret of the Water Knight by Reh, Rusalka, 2011-05-10. Trade paperback (US). Glued binding. 92 p. Intended for a juvenile audience. Very Good. 1611090067 Ships from Tennessee, usually the same or next day. New in New jacket. Secret of the Water Knight, The.